“It is strange,” Proust wrote in 1909, “that, in the most widely different departments . 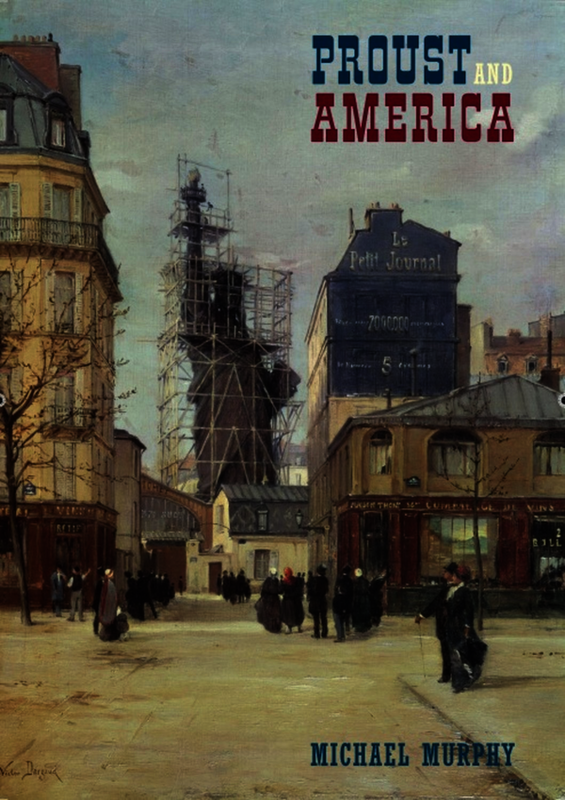 . . there should be no other literature which exercises over me so powerful an influence as English and American.” In the spirit of Proust’s admission, this engaging and critical volume offers the first comparative reading of the French novelist in the context of American art, literature, and culture. In addition to examining Proust’s key American influences—Ralph Waldo Emerson, Edgar Allen Poe, and James McNeill Whistler—Proust and America investigates the previously overlooked influence of the American neurologist George Beard, whose writings on neurasthenia and “American nervousness” contributed to the essential modernity of the author’s work. An Open Access edition of this work is available on the OAPEN Library. Michael Murphy was senior lecturer in English at Nottingham Trent University, the author of several academic books and collections of poetry and coeditor of 'Liverpool Writing: Essays and Interviews'.